A Bankrate survey released earlier this year revealed some startling statistics about credit card debt. 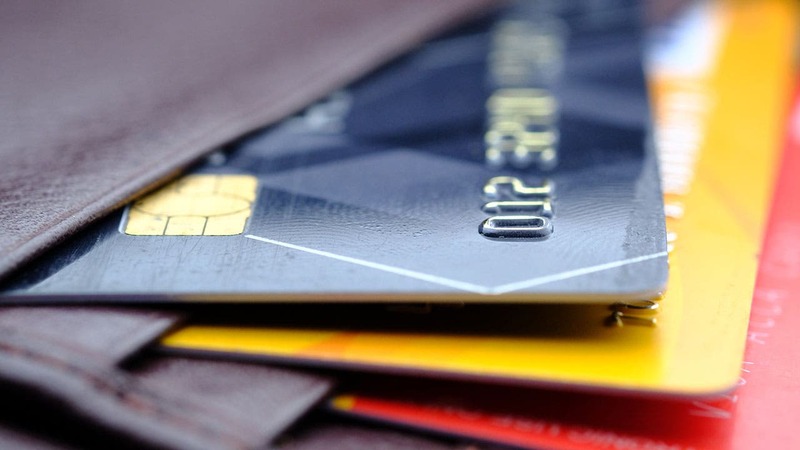 First, almost a third (29 percent) of 1,004 adults polled said they have more money charged on their credit cards than they do in emergency savings. 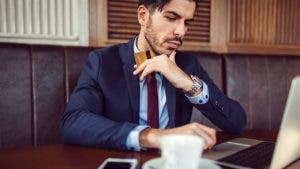 The report also showed only 41 percent of respondents with credit card debt planned to focus on paying it down this year. 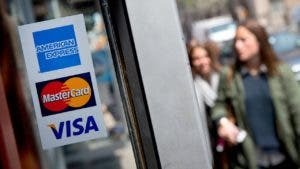 Considering the average credit card APR is currently over 17 percent, these details may spell financial disaster for many. High APRs cause credit card minimum payments to swell, making it harder to decrease your balances over time. Worse, they leave you throwing money – lots of money — away each month that could be needed elsewhere in your budget. What’s a debtor to do? One option is using a balance transfer credit card. 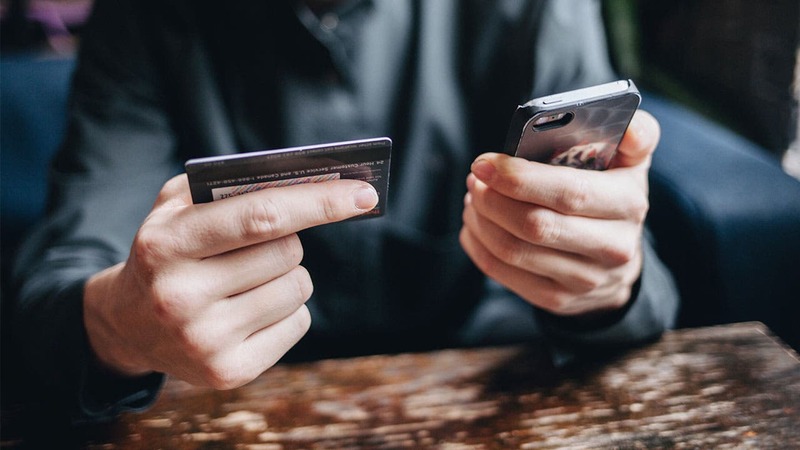 While many consumers pay down debt the hard way by cutting expenses and funneling their extra cash toward repayment, some turn to balance transfer credit cards. These types of credit cards, also known as a 0% APR credit cards, grant consumers 0% APR for a stretch of time anywhere between 9 and 21 months — usually with no annual fee. 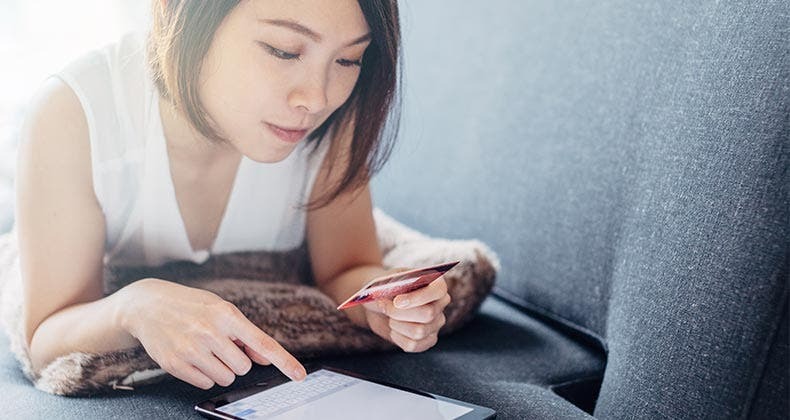 While some balance transfer cards charge a balance transfer fee of 3% or 5% of your balance, it can be worth it if long-term interest charges end up being higher – which they usually are. Before you apply for a balance transfer card to pay down debt, however, it’s important to know how they work and how the process works to your advantage. Essentially, in order to benefit most, you need to pay down as much debt as you can during your card’s 0% introductory offer. Perhaps more importantly, you need to avoid racking up new debt in the process. 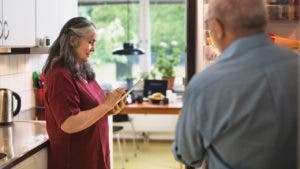 Ulzheimer warns that this may be more difficult than it sounds, and that many families who use balance transfers can quickly fall back into old habits. Comforted by the fact that they’re not paying interest on their debt, they may not feel a sense of urgency to pay it off. Worse, they may start using credit cards again and rack up more debt than they started with. 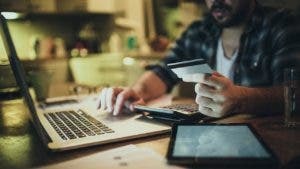 This problem is compounded by the fact that some balance transfer credit cards offer a 0% APR on balance transfers and purchases for a limited time. But one drawback of doing a balance transfer goes beyond the potential to rack up more debt. Each new credit card you apply for results in a hard inquiry on your credit report, which can temporarily hurt your credit score. On the flip side, opening a new credit card and transferring a balance can also help improve your score. Transferring a balance increases your available credit and lowers your overall credit utilization. This means enduring a short-term ding to your credit score may result in an overall positive result after a balance transfer. Another thing to consider is the fact that 0% APR offers don’t last forever. Most offers apply to your account for anywhere between 9 to 21 months, at which point your credit card’s APR will reset at its standard variable APR. Keep an eye out for balance transfer cards that come with what is known as “deferred interest.” With this type of situation, your balance would accrue interest during your card’s introductory offer, but that interest would only be charged if you didn’t pay off debt in full before your offer ends. This means you could avoid interest for many months only to be hit with deferred interest on the total balance when your offer runs out. Fortunately, the most popular balance transfer cards available today do not charge deferred interest. However, it never hurts to review your offer thoroughly, including the fine print. You can avoid credit card interest for 9 to 21 months, usually with no annual fee. Not paying interest on your balance means every cent you pay during your card’s introductory 0% APR offer goes toward paying down debt. 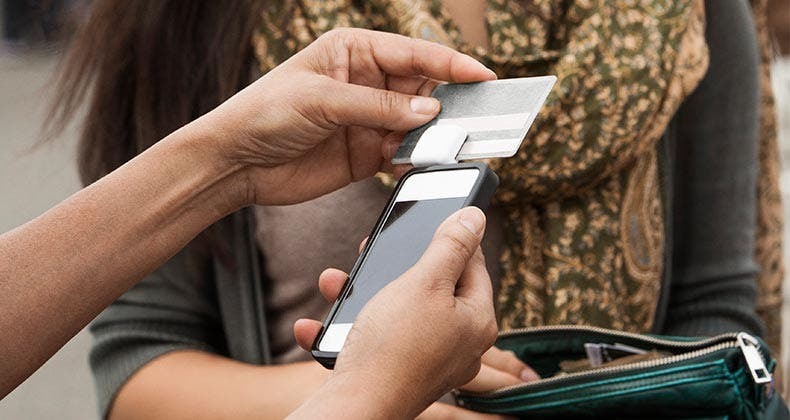 Balance transfer credit cards let you consolidate debt on a single credit card instead of multiple cards. This can help you simplify your finances and pay fewer bills overall. Applying for a balance transfer card online is fairly simple. You can receive your card in the mail in a matter of days. Transferring your balance isn’t as difficult as it may seem. You can complete the process with help over the phone or on your card issuer’s website. How much money can I save with a balance transfer? The Smith family has $8,500 in credit card debt. Their card has an 18% APR, with a minimum monthly payment of $170 or 2% of their balance. If they continued making the monthly payment toward their debt, they would pay it off in 94 months while forking over $7,329 in interest during that time. Fortunately, the Smith family hears about the Citi Simplicity® Card and applies. This card offers 0% APR on balance transfers for 21 months and on purchases for 12 months (after that, 16.24% to 26.24% variable APR based on your creditworthiness). However, there is a 5% balance transfer fee ($5 minimum). After running the numbers, the Smith family decides to move forward. This is after they determined that if they pay $425 per month during the 21 months at 0% APR, they can become debt-free entirely. They pay the balance transfer fee of $425 (5% of $8,500), which causes their debt to rise to $8,925. They pay $425 per month during their card’s introductory period, and they emerge with a clean slate and no debt weighing them down. 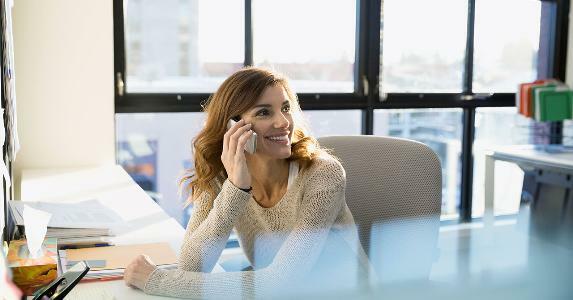 If you’re interested in punching in your own credit card numbers to get an indication of your payoff timeline, try this payoff calculator. It can help you with your strategy. If you’re serious about paying off debt, a 0% APR credit card is a viable way to help you save money and simplify your finances. The important thing is knowing your options, getting a good handle on your strategy to manage payments and using the tools available to help you reach your goals.